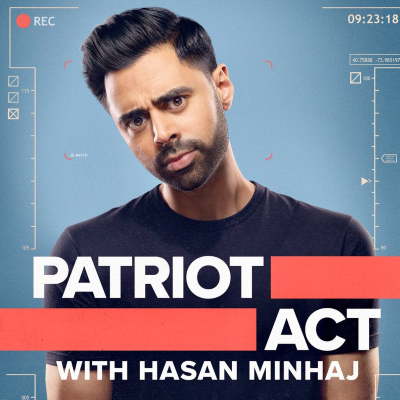 “To me, the medium is the message,” says Minhaj, whose Patriot Act launches Sunday. “As much as artists want to develop a show in a vacuum, we have to understand where our art is being placed. Quickly, through process of elimination and using the platform itself, we were able to eliminate things that not only weren’t my strengths but wouldn’t do well on the platform. But time will ultimately tell if it works.” Minhaj adds that "if we get this wrong, well, it’s what everyone predicted.... But if we get this right? It feels like Rocky 1 all over again."